Jordan Kilganon Vertical Jump Breakdown: How To Jump Like Him! 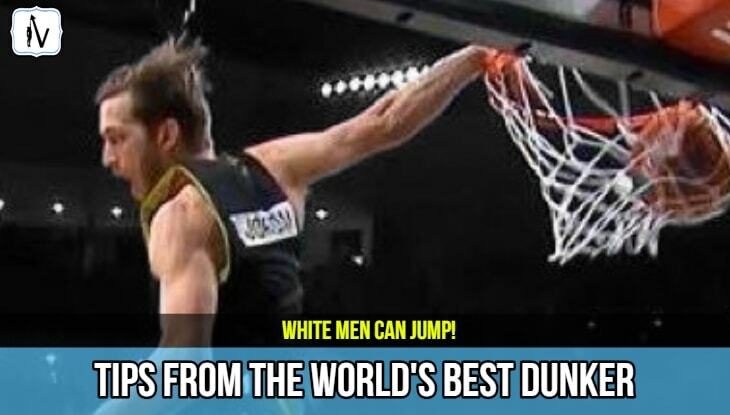 →Jordan Kilganon Is A Vertical Jump Freak: Who Said White Men Can’t Jump? Learn How To Jump Like Him! 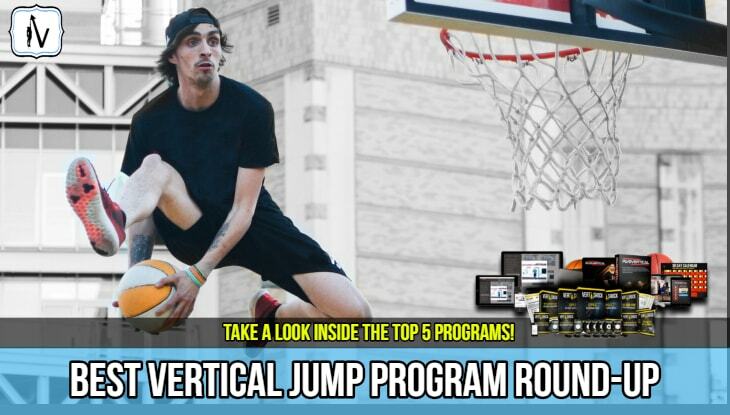 Jordan Kilganon Is A Vertical Jump Freak: Who Said White Men Can’t Jump? Learn How To Jump Like Him! If you are a NBA basketball fan you may have already witnessed Jordan Kilganon in action. One of his most notable appearances was at the NBA All-Star Basketball Games 4th quarter time-out. Yep, he was that 6 ft'1 tall white boy wearing super tight jeans and a singlet who threw down a never seen before no look slam that amazed onlookers. He left the NBA All-Stars speechless. 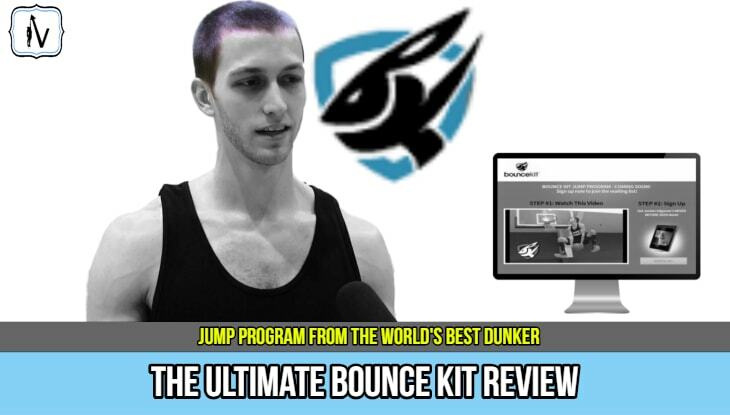 Update: The "World's Greatest Dunker" Jordan Kilganon Has Released His Own Jump Program named Bounce Kit! Check Out Our Bounce Kit Review. For those of you who missed the Jordan Kilganon Scorpion Dunk here it is in all it's glory. It has been confirmed that Jordan Kilganon has a 48 inch vertical jump. By looking at his amazing repertoire of dunks this is not hard to believe. 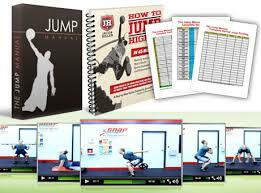 Below is a video that show's him completing a massive 73 inch running box jump. Jordan Kilganon's impressive vertical has allowed him achieve his dream of travelling the world full-time as a professional dunker. One thing that sets him apart from other jumpers is the fact that he will add a new dunk to his regime at every single dunk contest. Jordan Kilganon is one super innovative dude. He is the consummate professional and dedicated student of the dunk game. He has created over 60 original dunks to date. Interestingly, Jordan does not play basketball. He is only concerned with becoming the greatest dunker of all time. In a interview with Fiba 3x3 Jordan reports that he has been obsessed with vertical jump training since he was a teenager. His passion to learn how to dunk was so extreme that he quit all other sports after high school in order to pursue dunking full time. Here is a great interview with Jordan where he describes his life as a professional dunker. Jordan Kilganon gained a tonne of exposure through the The Dunk King TV show. Here is a video showing Jordans 6 Dunks from The Dunk King finale. Jordan Kilganon is only 24 years of age and therefore still to yet to reach his athletic prime. However, living life as a professional dunker is quite a new thing. No one really knows just how long an individual can sustain such an impressive vertical leap. He must meticulously manage his vertical jump training regime and downtime to prevent potential overtraining injuries. Just one severe injury and it could be all over for Jordan. In fact, Jordan reports that he had already sustained a nasty head injury from a failed attempt to dunk over a car. However, doubt cannot be a factor when approaching these death defying dunks in the future. Despite his setbacks he continues to be an innovative leader in the new era of pro dunking. He reports that he his super motivated to keep ahead of the game and create a legacy as the greatest dunker of all time. Jordan Kilganon Was Recently Named "The King Of The Air"
So what is his secret to his success. Nothing fancy, just the same old proven vertical jump training exercises. Jordan Kilganon Releases His Own Jump Program! He puts in work at the gym and on the court to get more strong and explosive as the days go by. 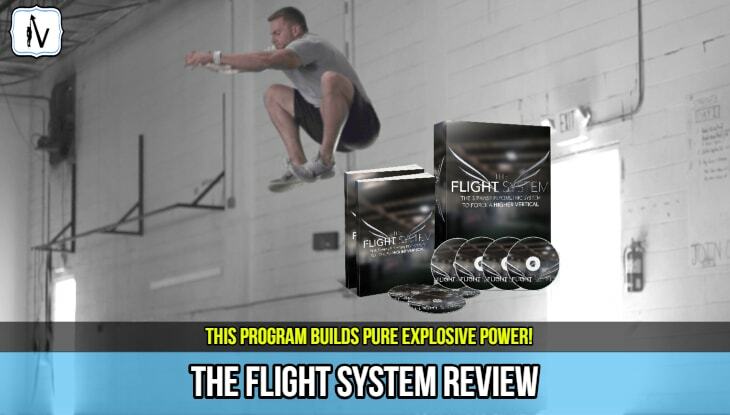 Basically, Jordan Kilganon basically uses the same proven vertical jump training principles that all of the best vertical jump programs are based on. The same old principles of building stability in the muscles and then strength. Once a solid foundation is built power lifting and plyometric training helps increase the rate that force can be produced while also enhancing the elastic properties of the tendons. It has also been reported that Jordan undertakes hours of dunk practice most days of the week. 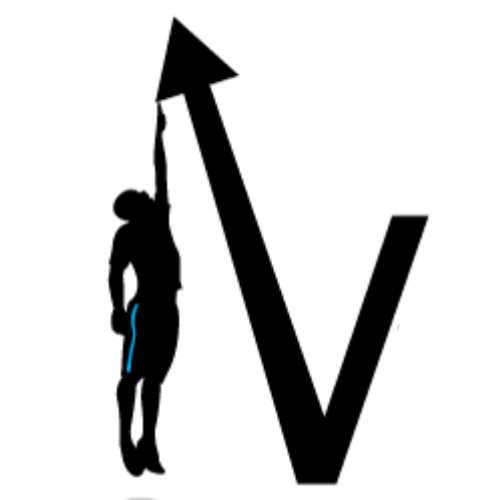 If you read our Ultimate How To Jump Higher Guide you would understand just how important jump specific training can be to achieving vertical jump success. So Is Jordan Kilganon The Greatest Dunker Of All-Time? Jordan Kilganon may just go down as the greatest dunker of all-time. We are only beginning to enter the era when people can actually make a living travelling the world as a professional dunker. Jordan is currently ahead of the game and plans to keep it that way. He is the ultimate dunk nerd who continues to perfect his craft daily while working on developing the showmanship that we love to see in slam dunk competitors. Long gone are the days when people used to say "White Men Can't Jump". This is thanks in a large part to the worldwide fascination with the impressive 48 inch Jordan Kilganon vertical jump and the amazing dunks that are born from it. 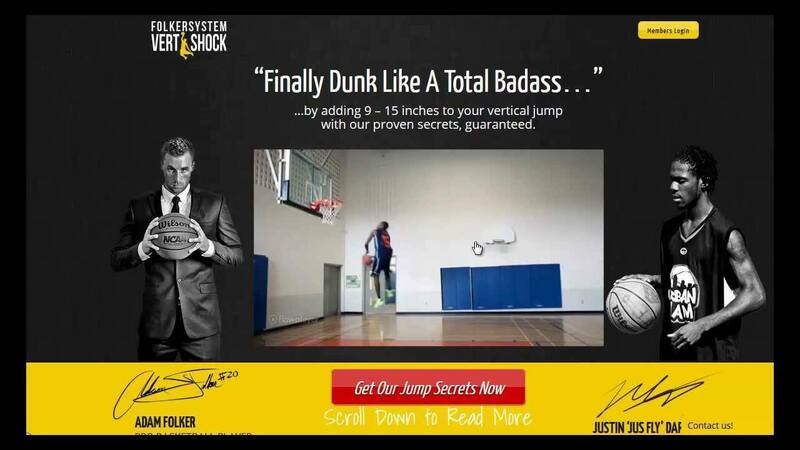 RECOMMENDED FOR YOU: Checkout the worlds highest vertical jumps ever!